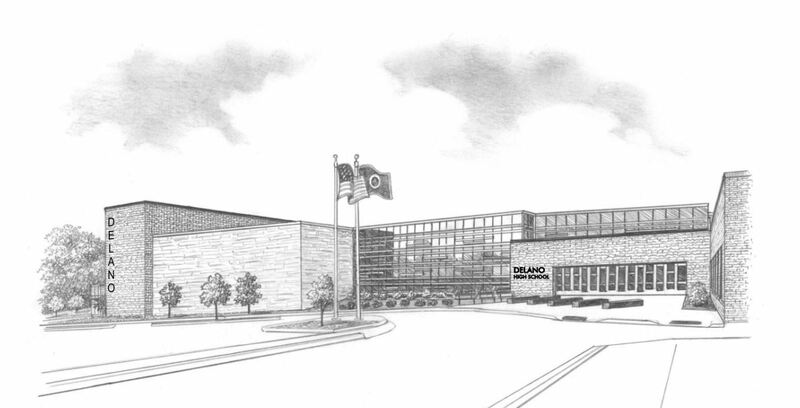 Delano High School is located in the community of Delano on the extreme western growth ring of Minneapolis, set in a unique combination of suburban fringe, small town, and rural farms. Delano High School is a comprehensive 7-12 school with a student enrollment of approximately 1200 students. The communities which District 879 serves are primarily comprised of commuter populations. Communities included in school boundaries are Corcoran, Delano, Greenfield, Hamel, Independence, Loretto and Medina.